Puppy Scooby-Doo is having a great time playing with his new ball in the park. The other animals want to play, too, but he's happier playing by himself. 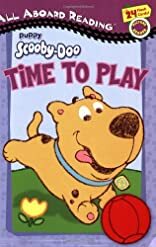 But each time Puppy Scooby-Doo's ball gets away from him, he needs help getting it back. Find out how the other animals come to the rescue. About Keith Faulkner (Author) : Keith Faulkner is a published author and a creator of children's books. 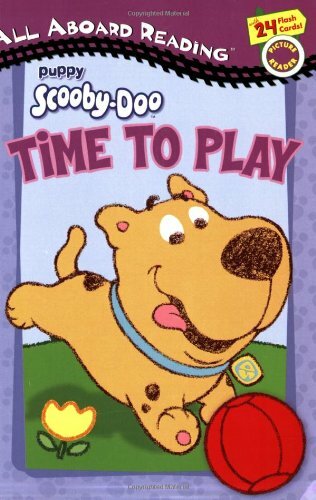 Some of the published credits of Keith Faulkner include Time to Play (Puppy Scooby-Doo), Spelling Machine, Asi!.